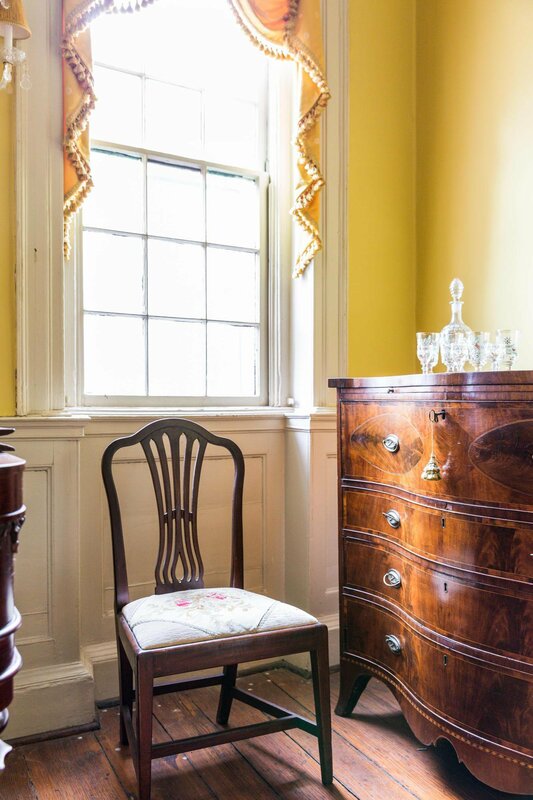 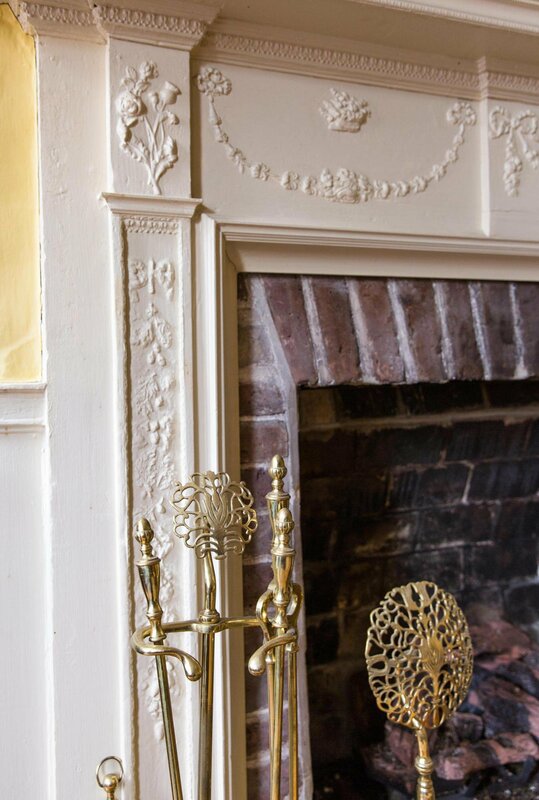 Circa 1790, William Johnson House. 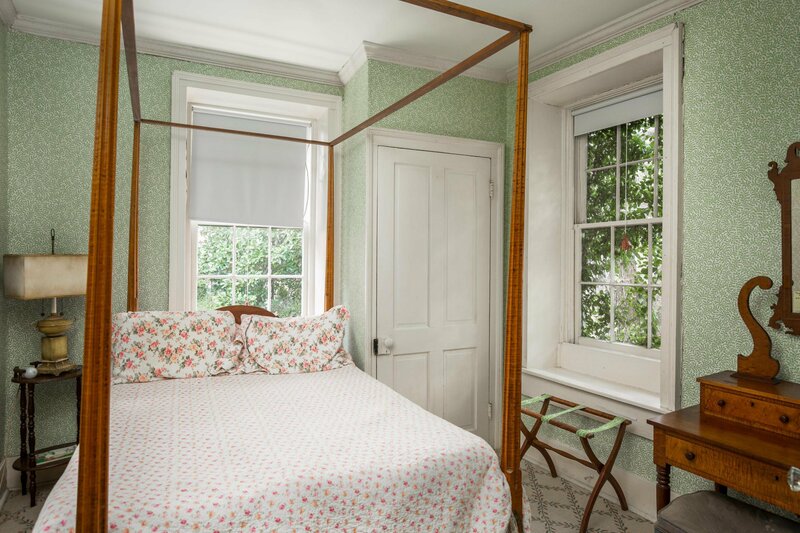 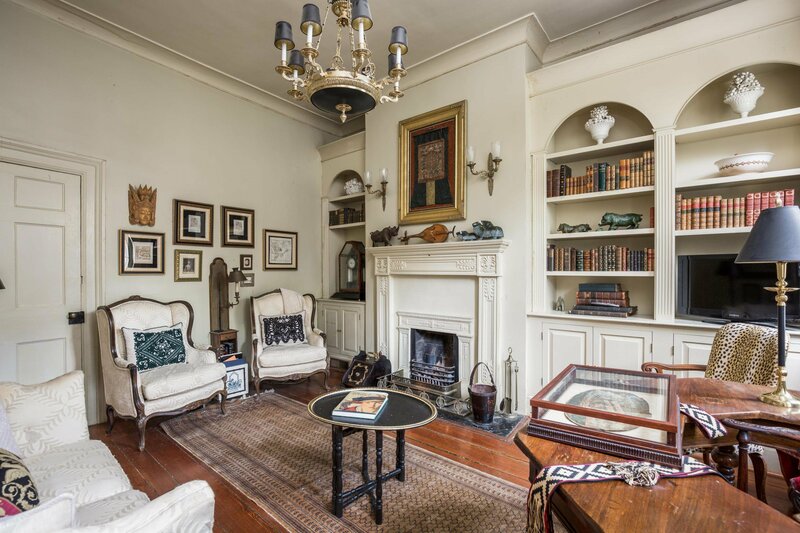 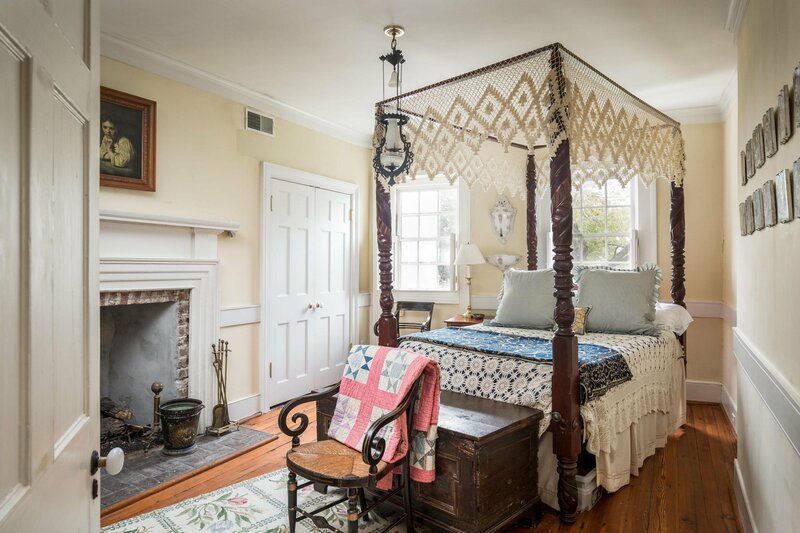 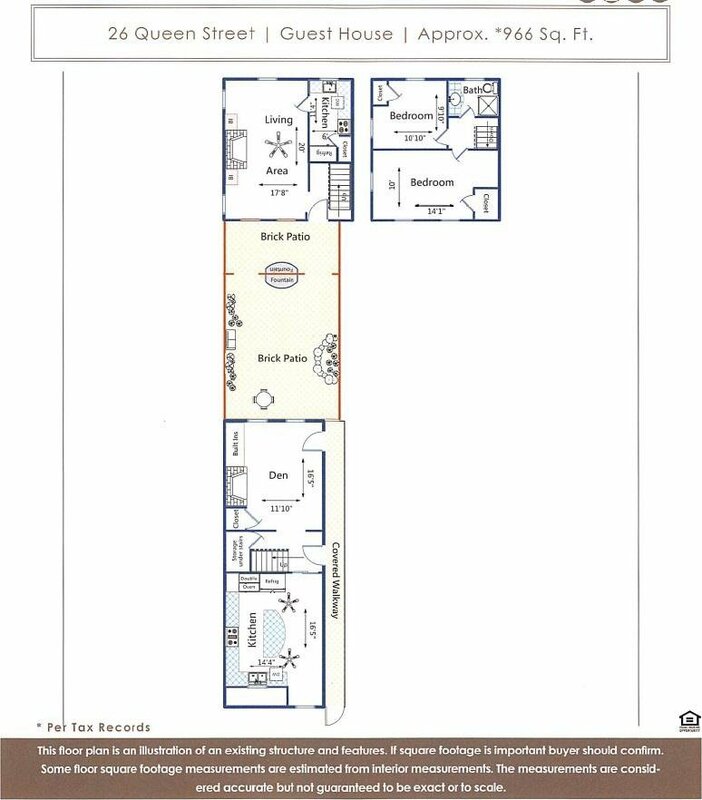 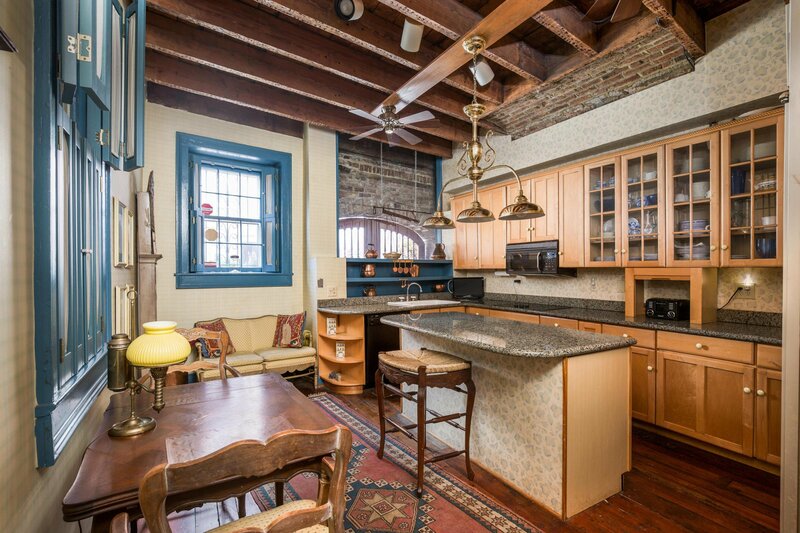 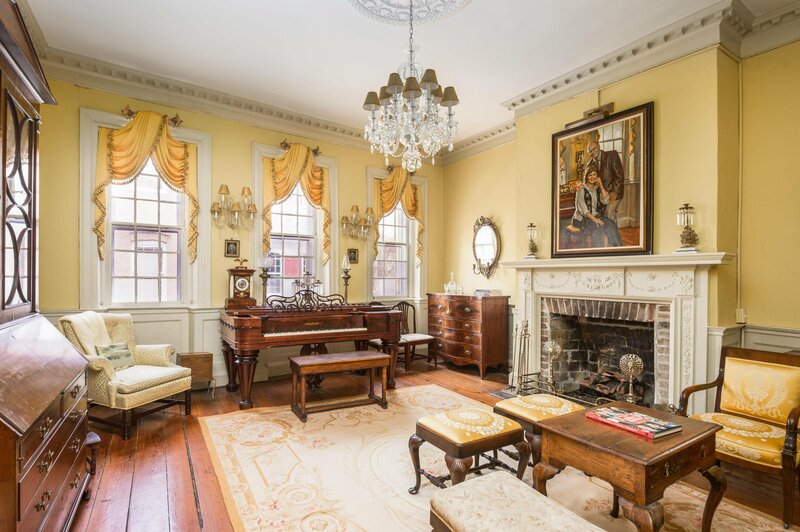 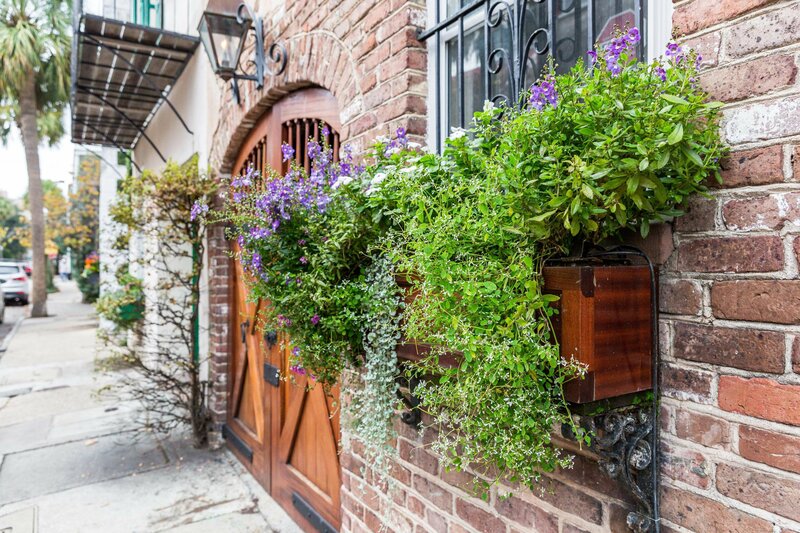 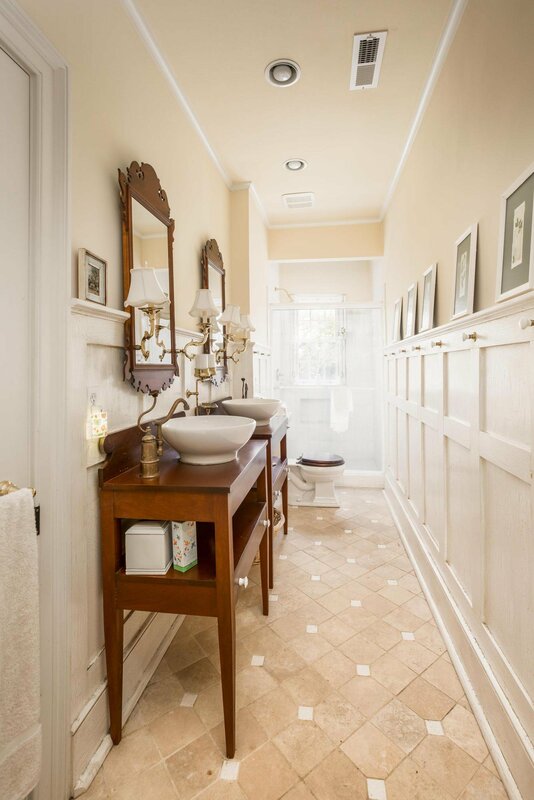 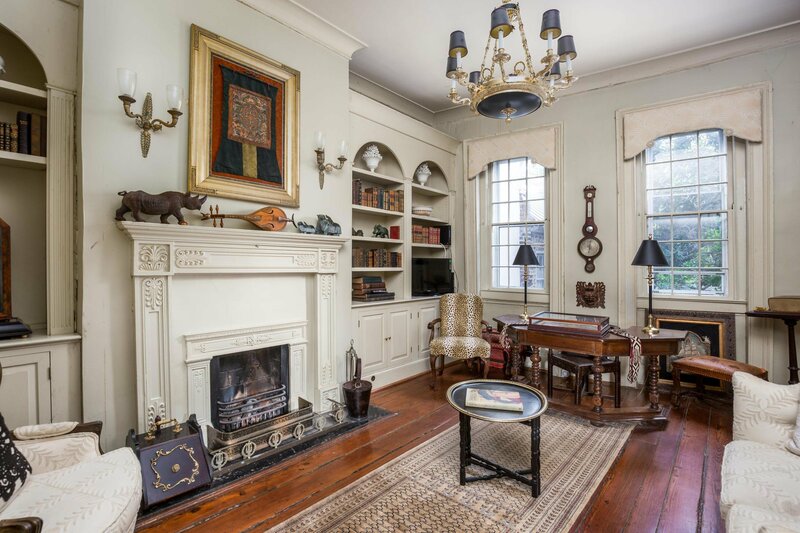 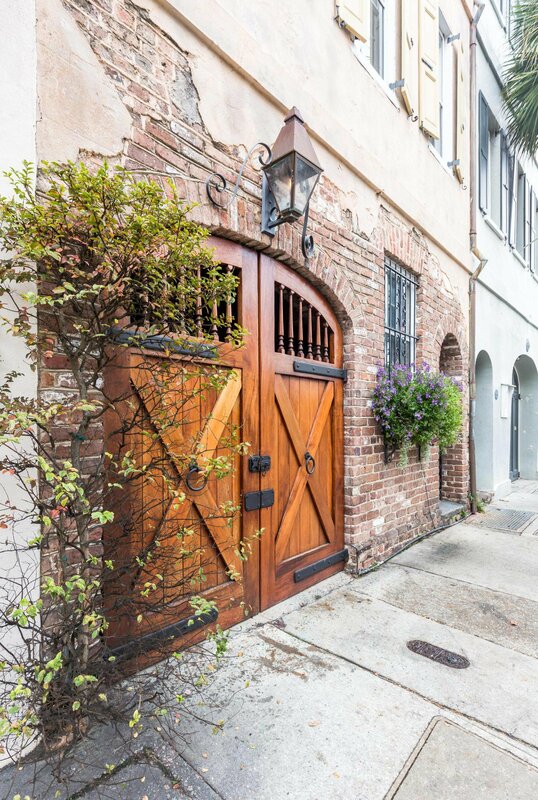 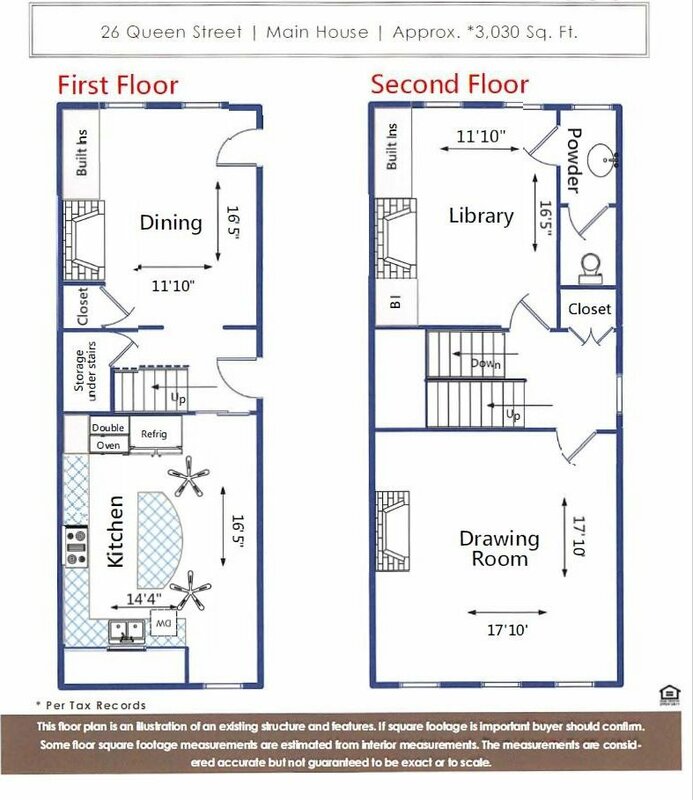 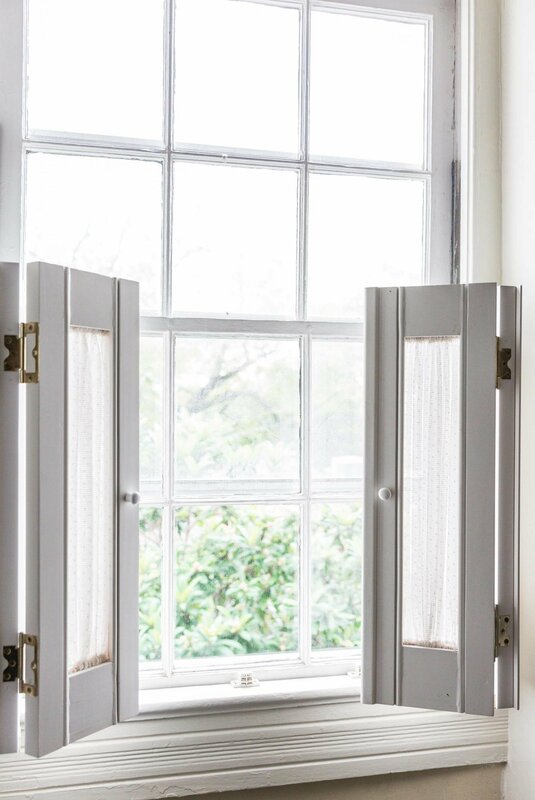 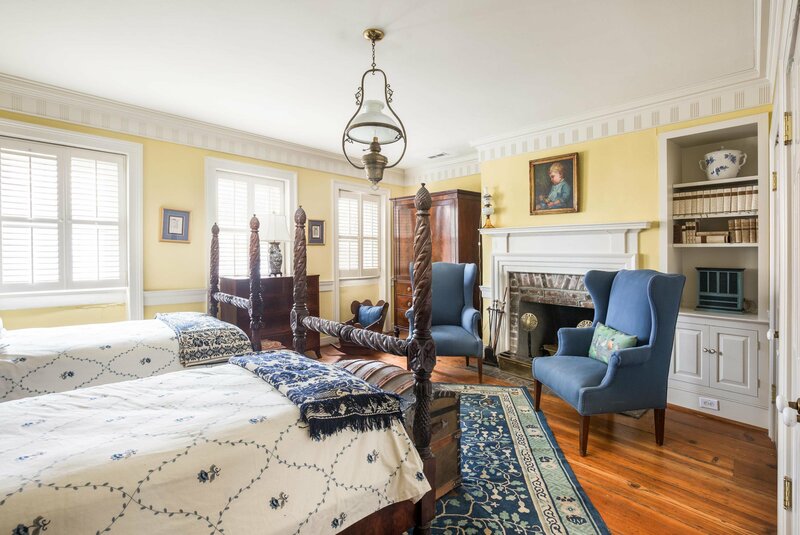 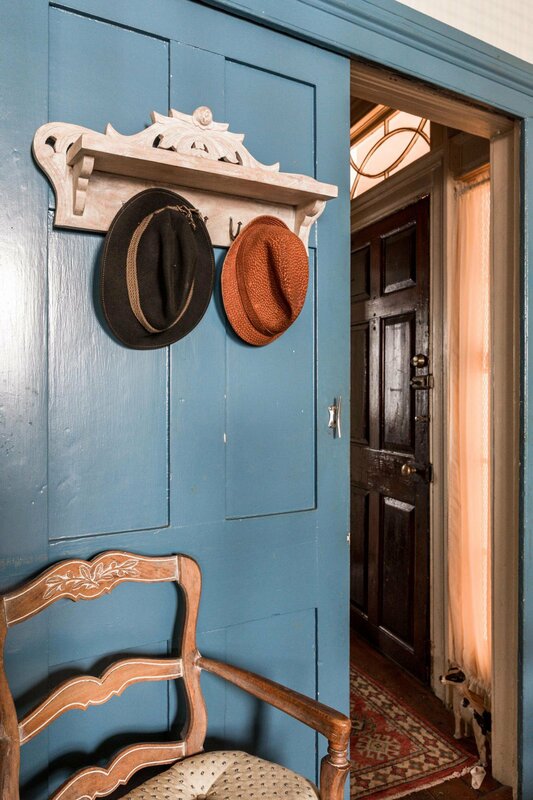 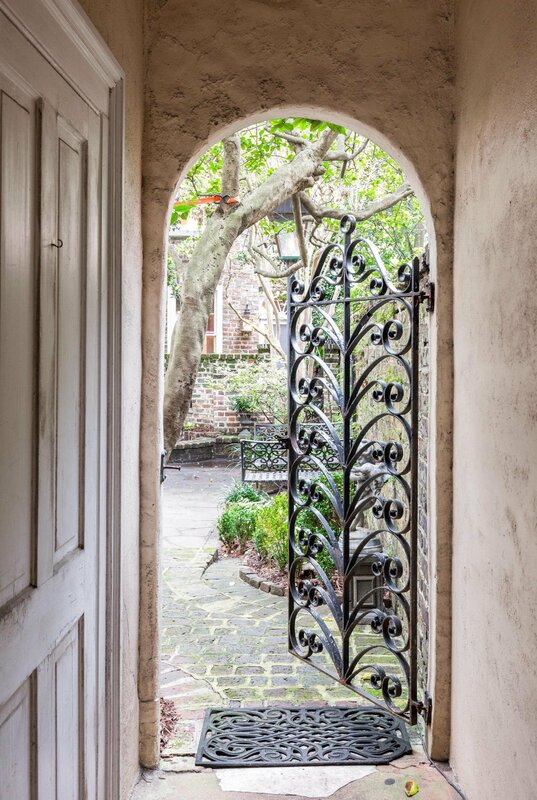 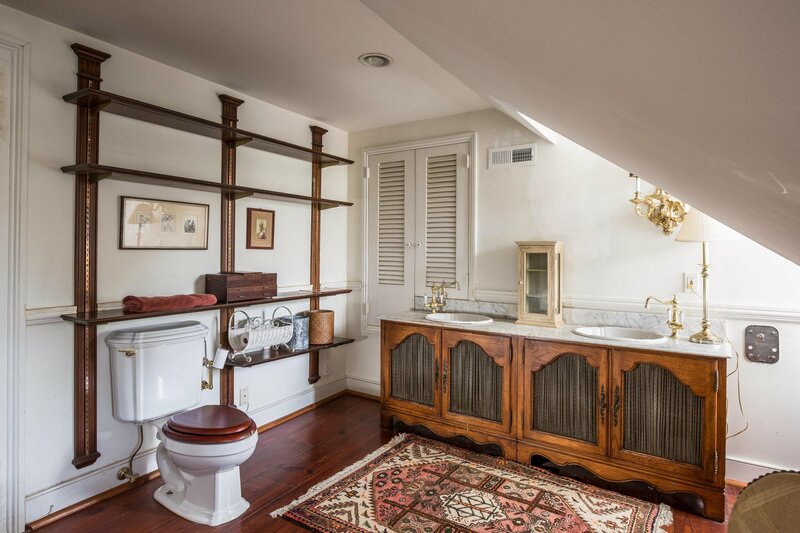 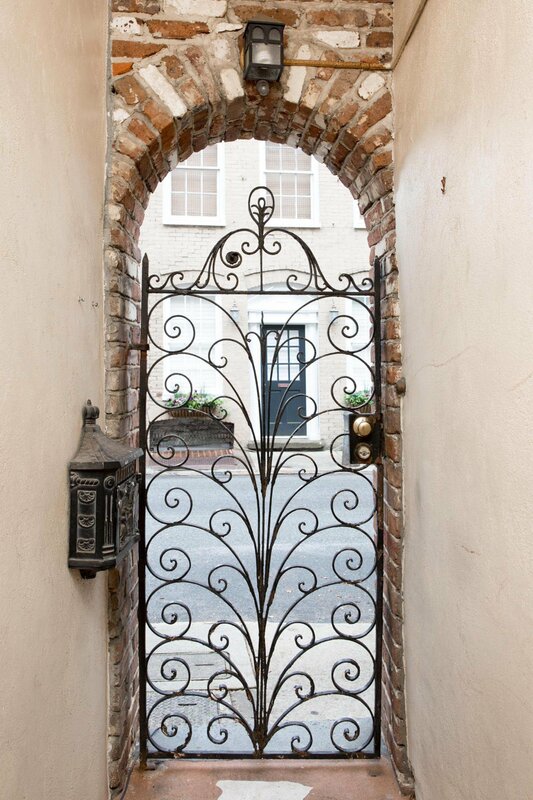 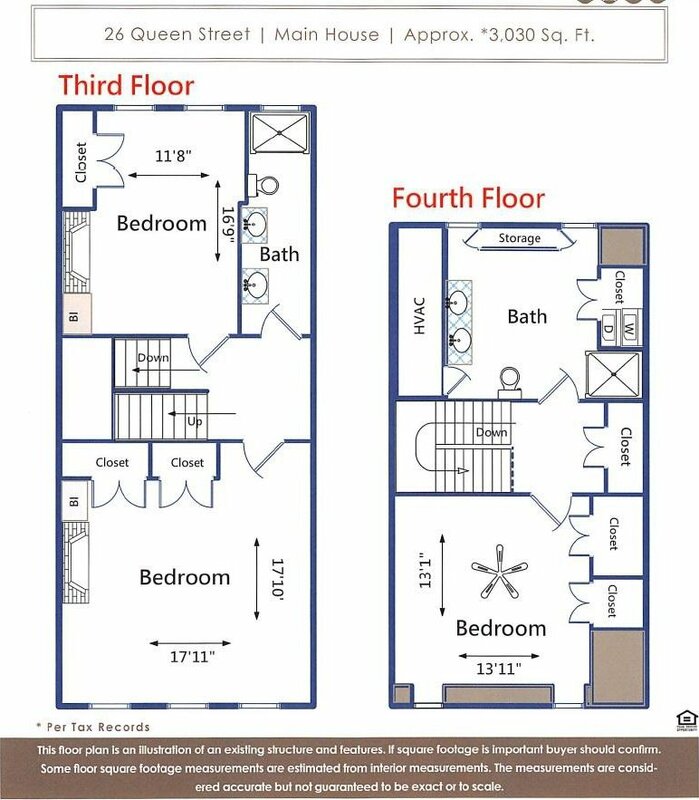 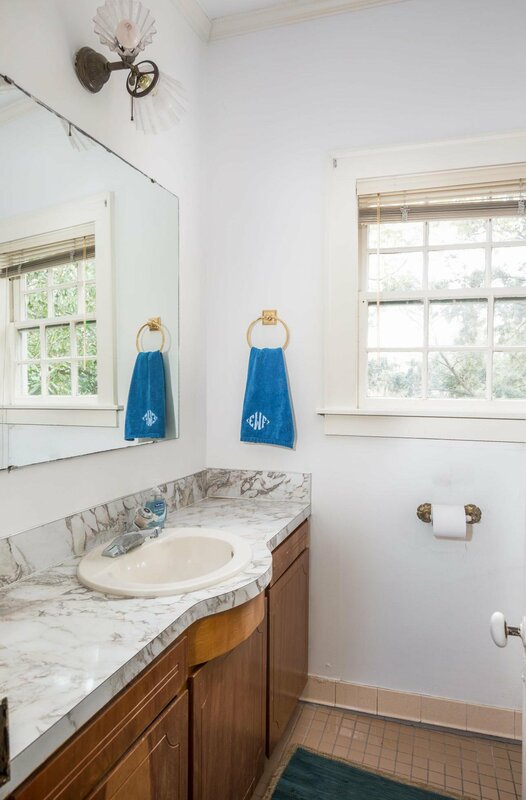 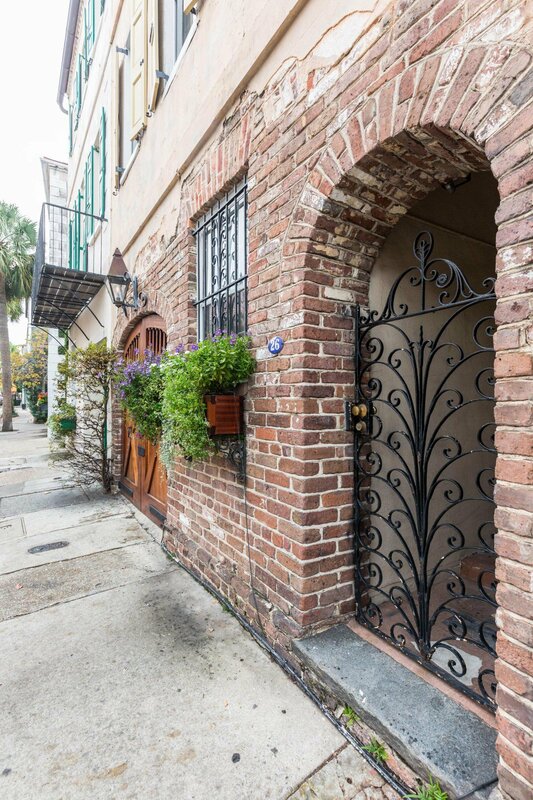 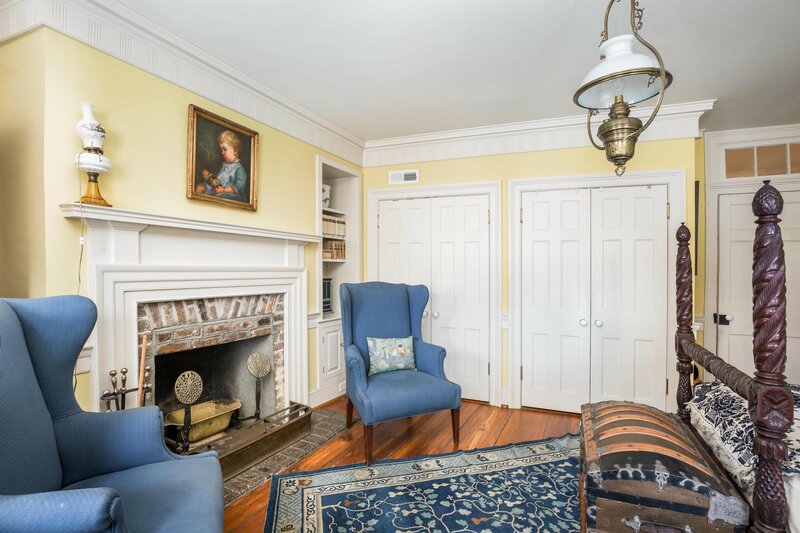 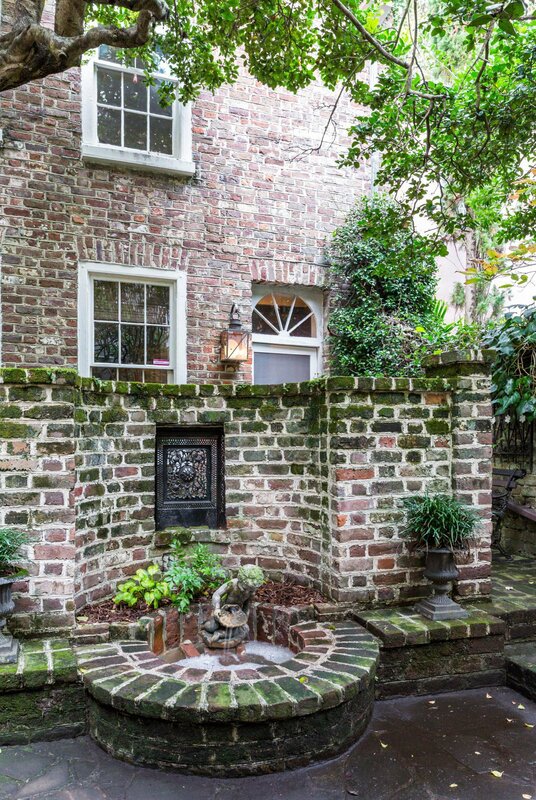 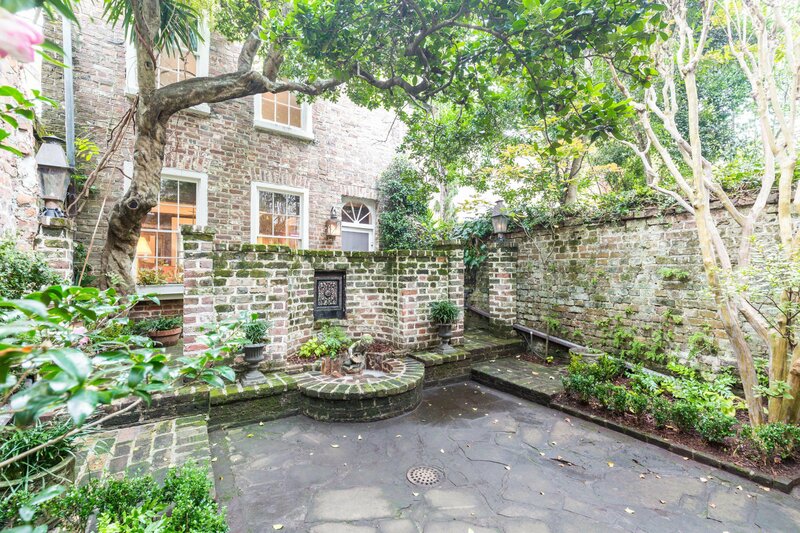 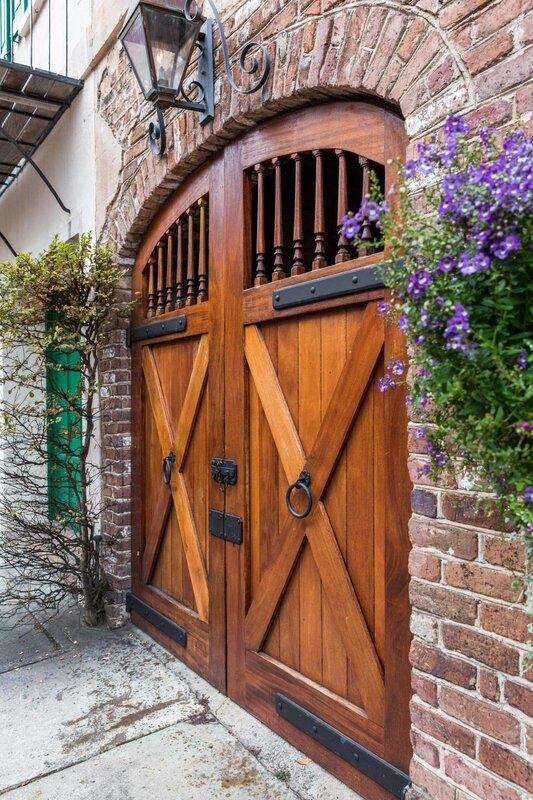 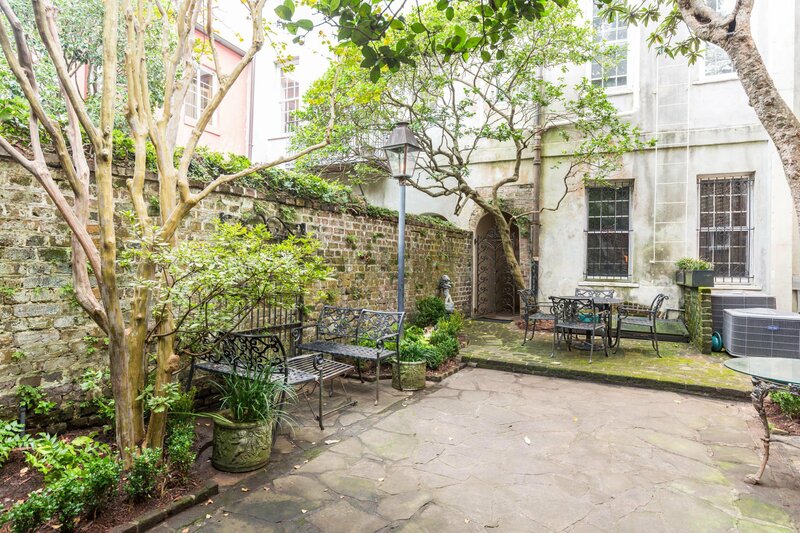 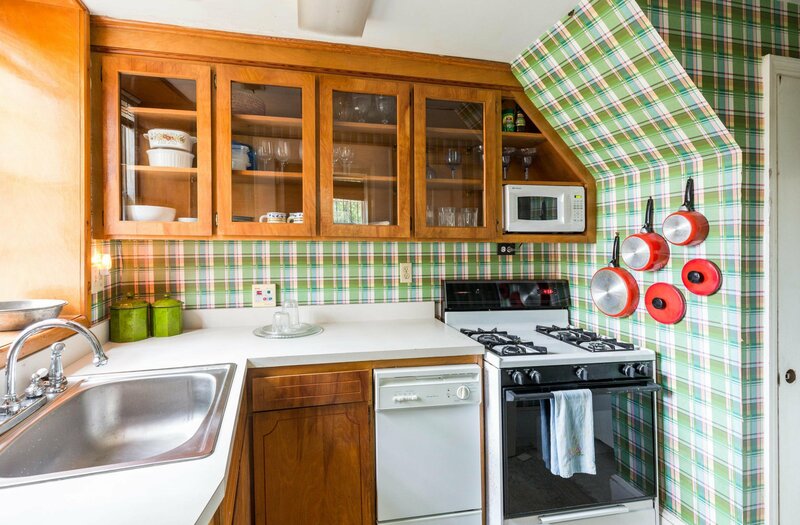 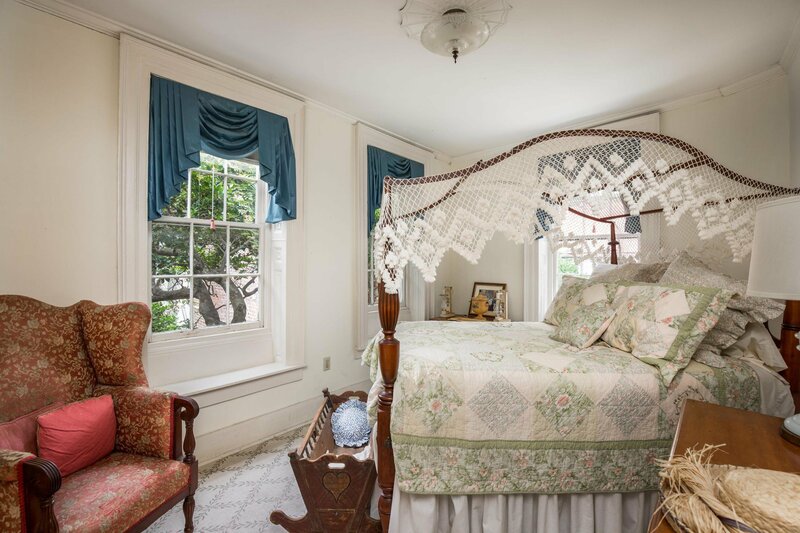 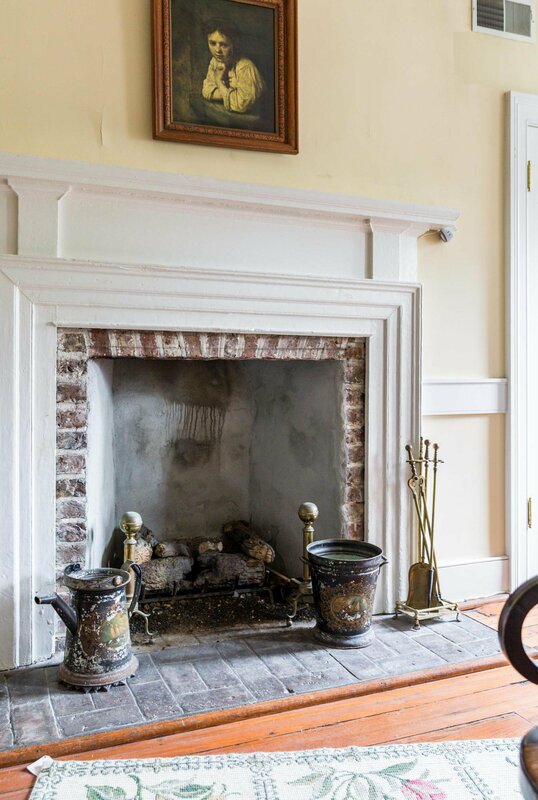 Classic French Quarter Row home, offers a separate 2BD guest cottage across a private rear courtyard (main house is 3BD, 2.5BAs, guest house is 2BD, 1BA). 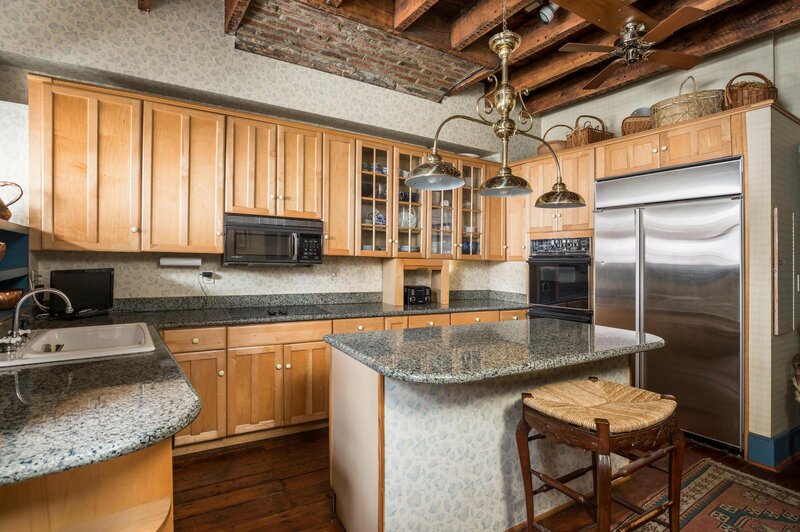 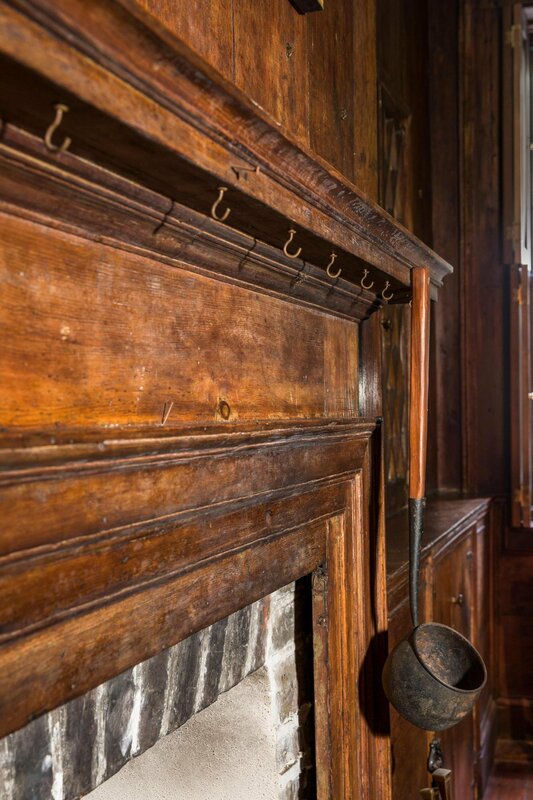 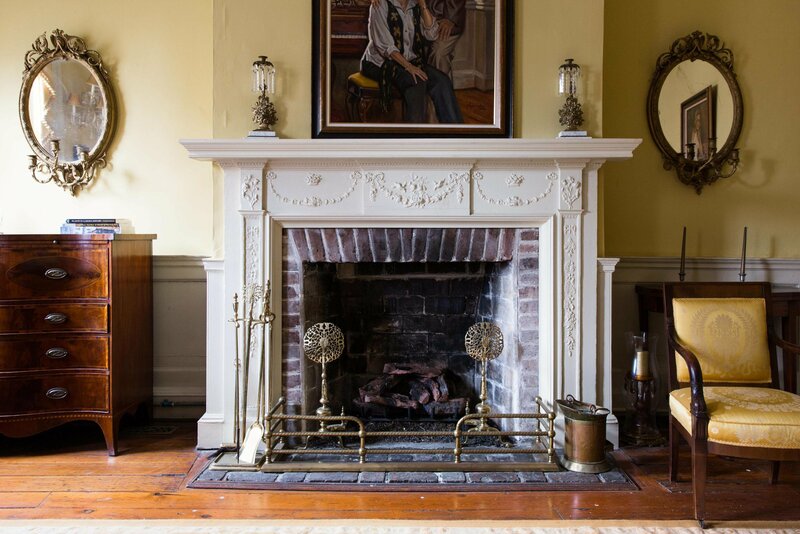 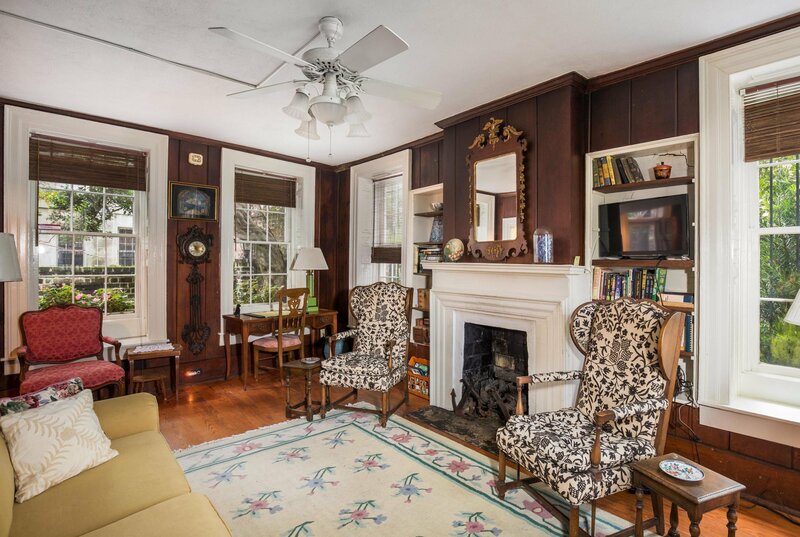 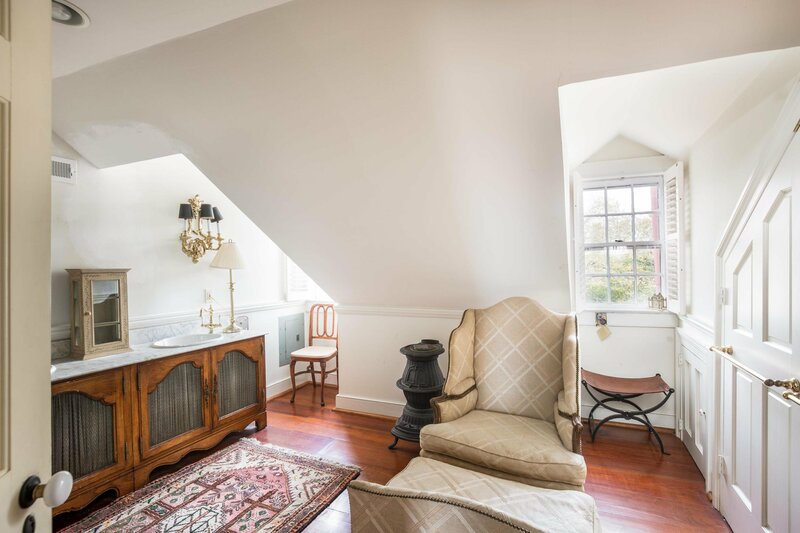 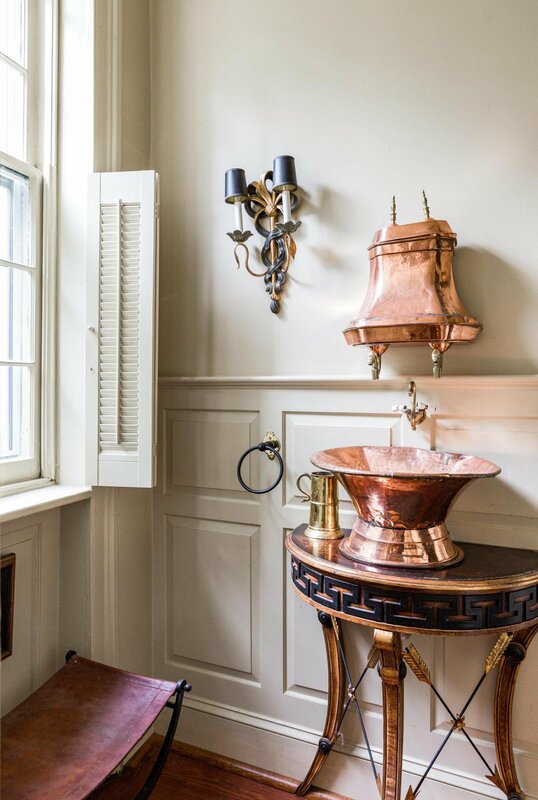 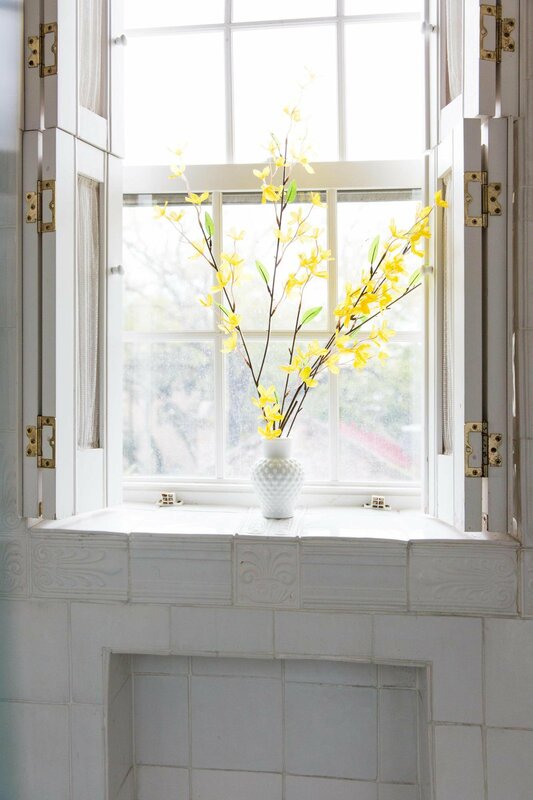 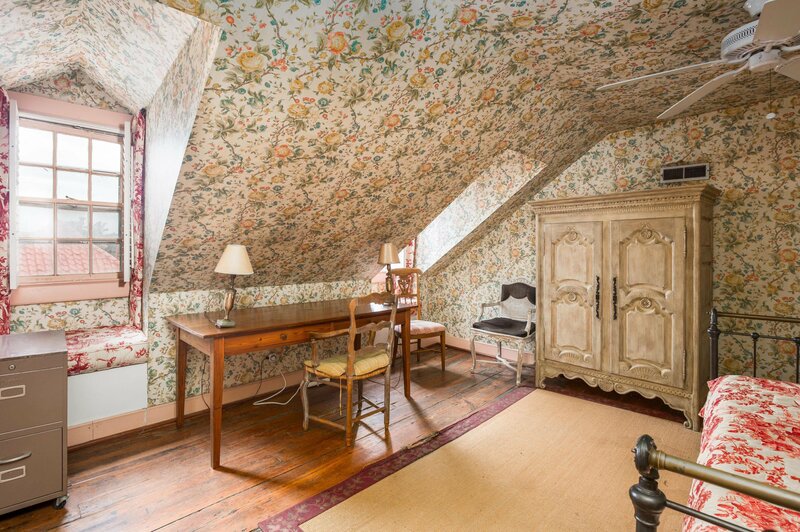 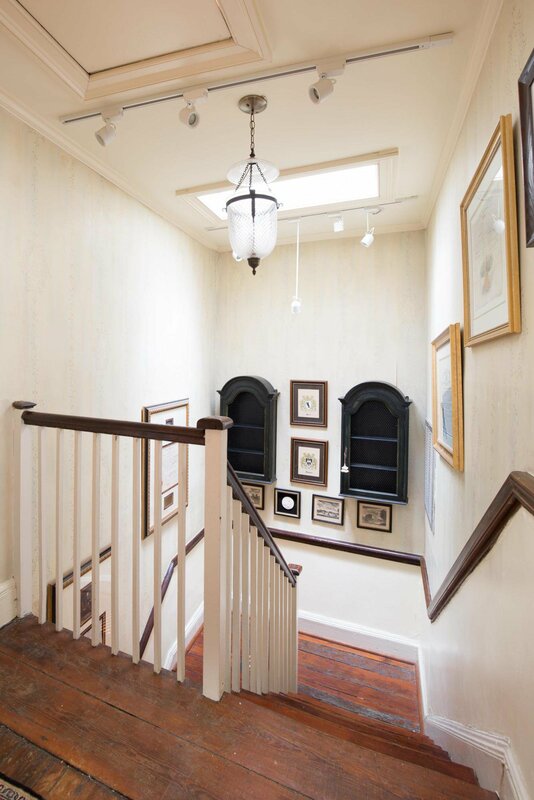 Solid masonry construction, this period townhome is full of historic woodwork and details in every room. 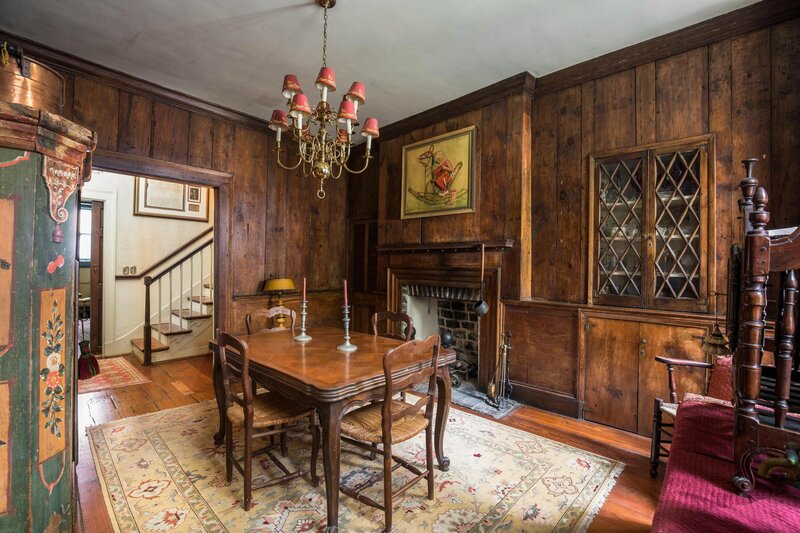 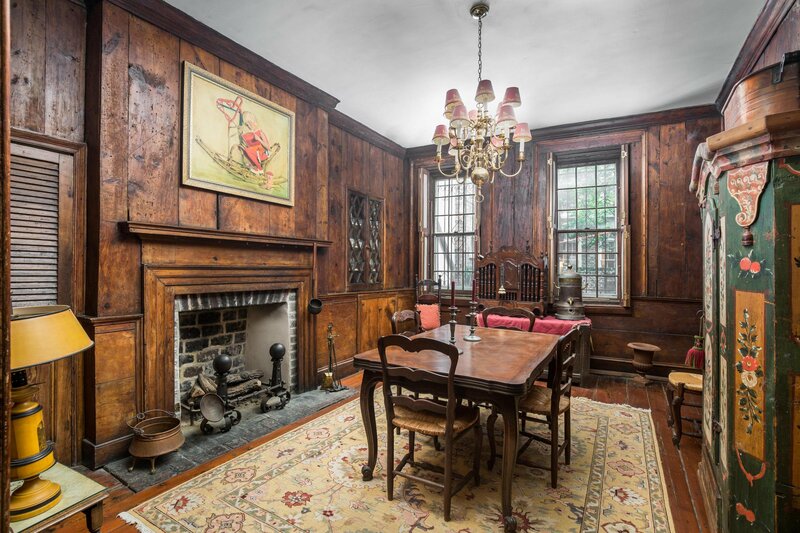 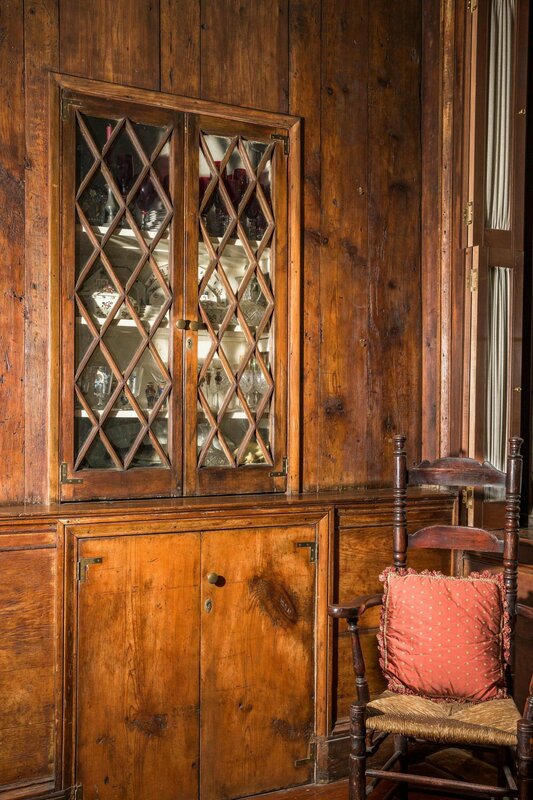 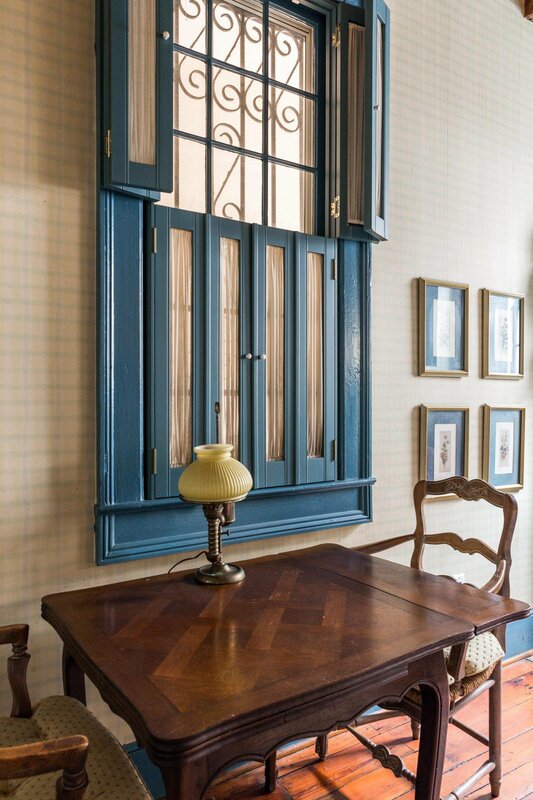 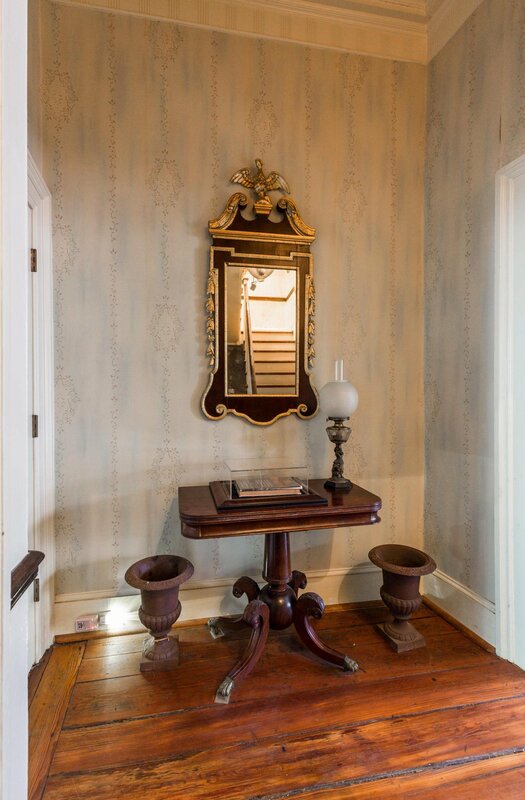 The first-floor dining room maintains its original ''batten board'' heart pine paneling, rarely found today. 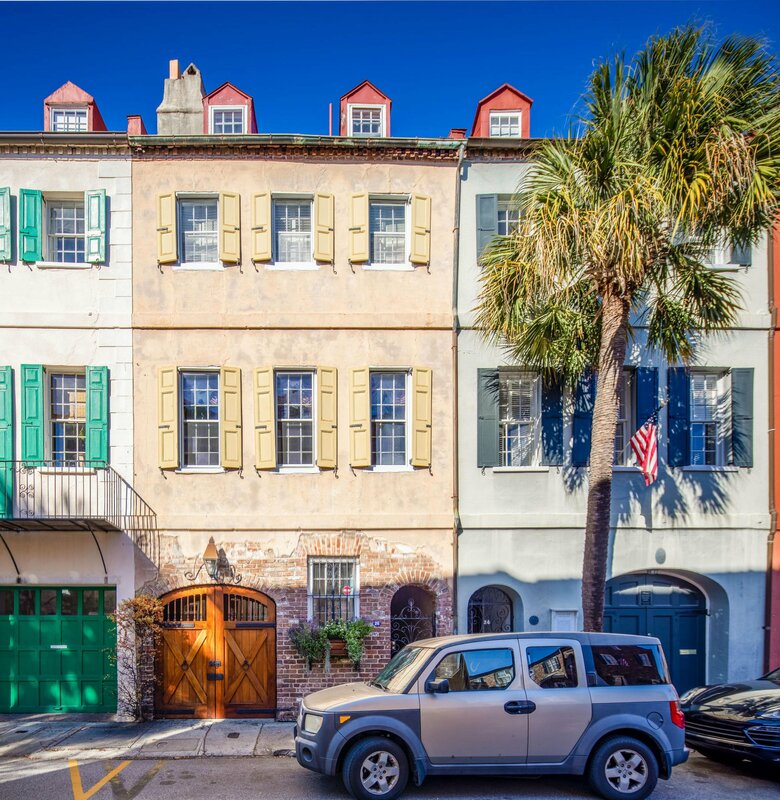 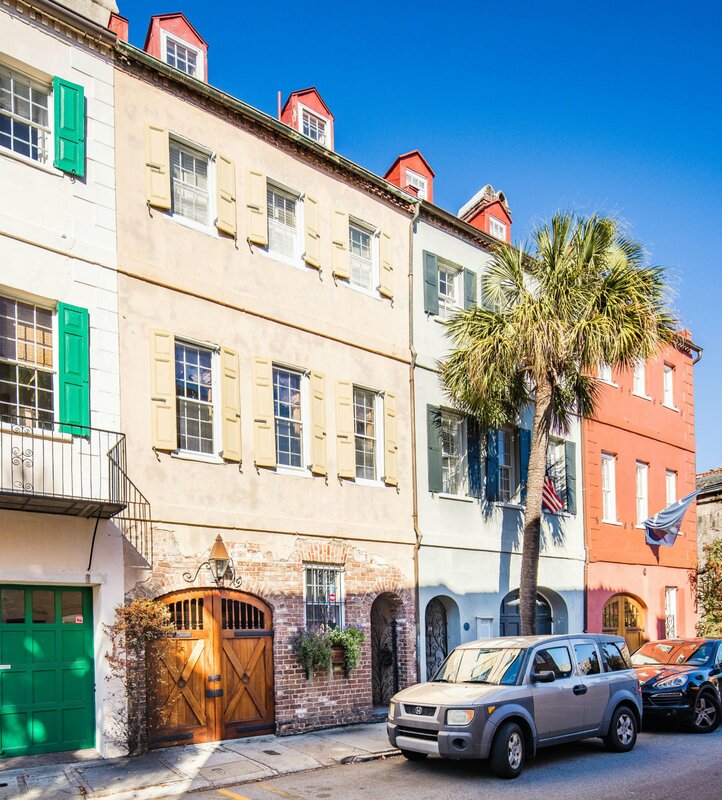 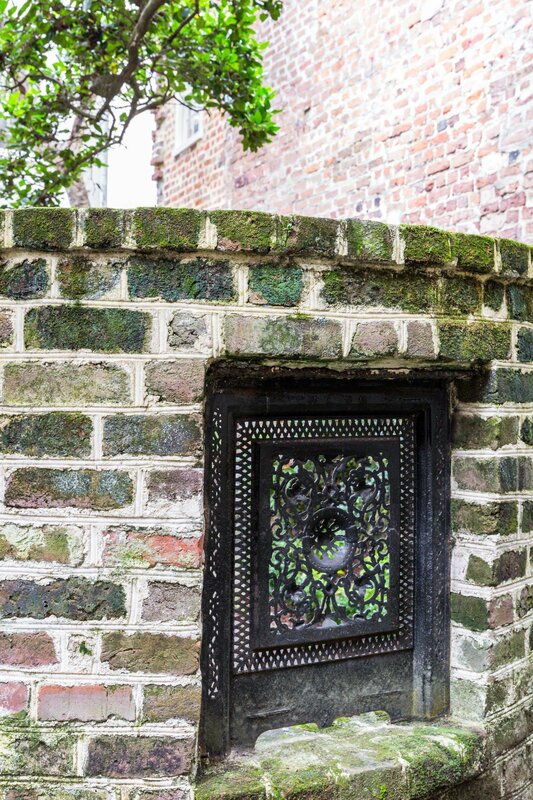 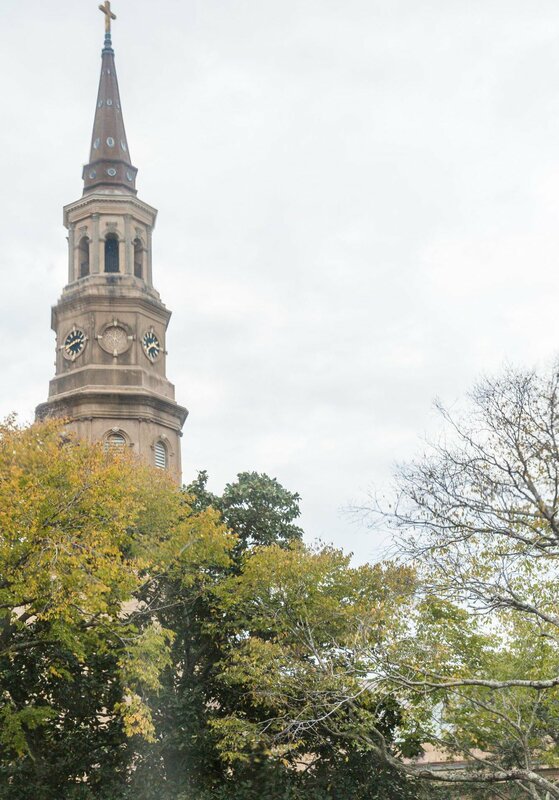 Located on one of the most picturesque blocks in the ''old'' historic district, views of St. Phillips steeple, steps from the Dock Street Theater. 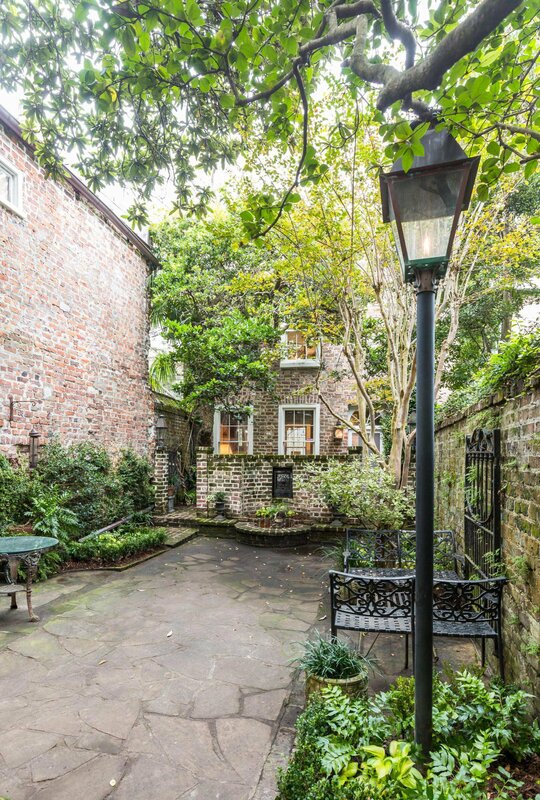 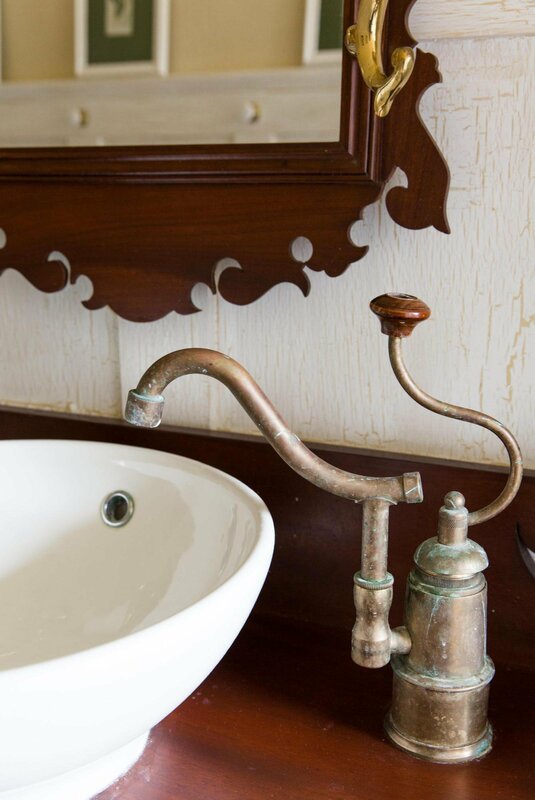 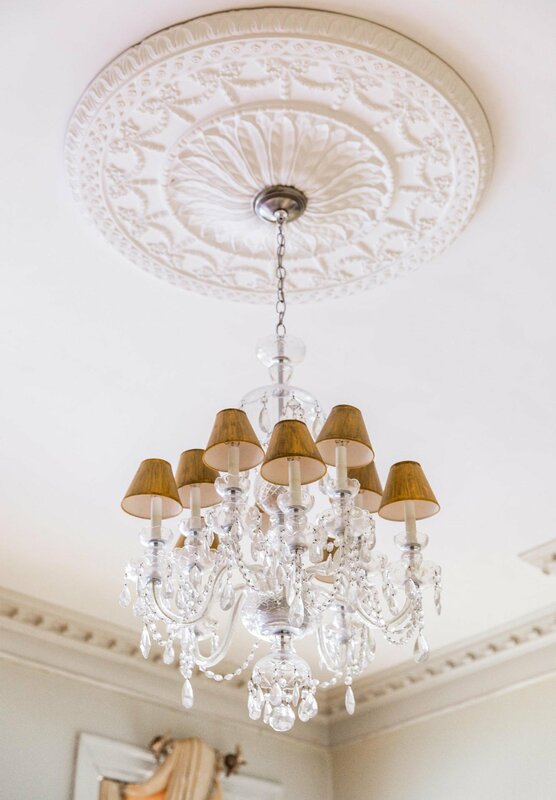 A true French Quarter gem.